Get creative with this character print pencil box for your little one. 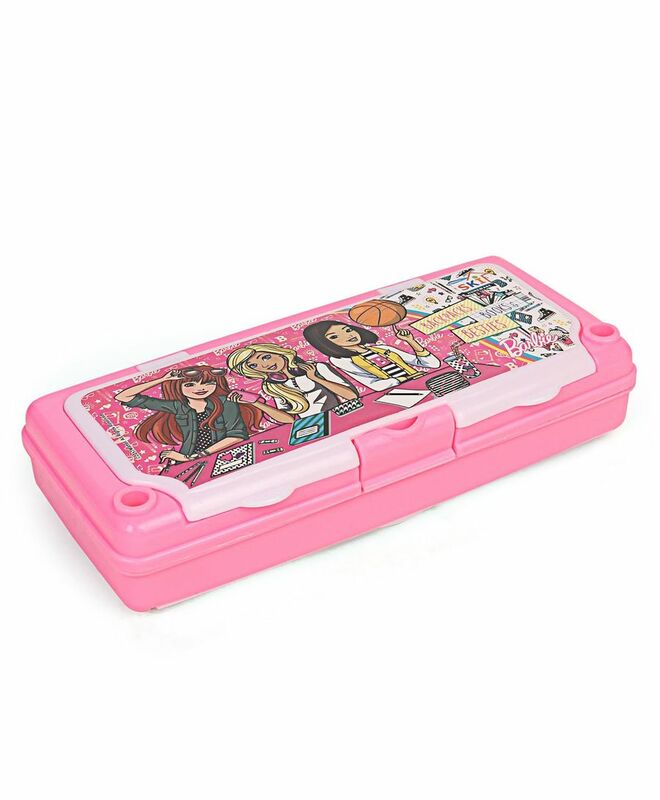 Fit pencils, pens and other required stationery material into this convenient pencil box. Spacious one side pencil box. Character printed design on the cover, kids are sure to love this pencil box. It also has a white board inside it which allows kids to show their creativity or just write down reminders.